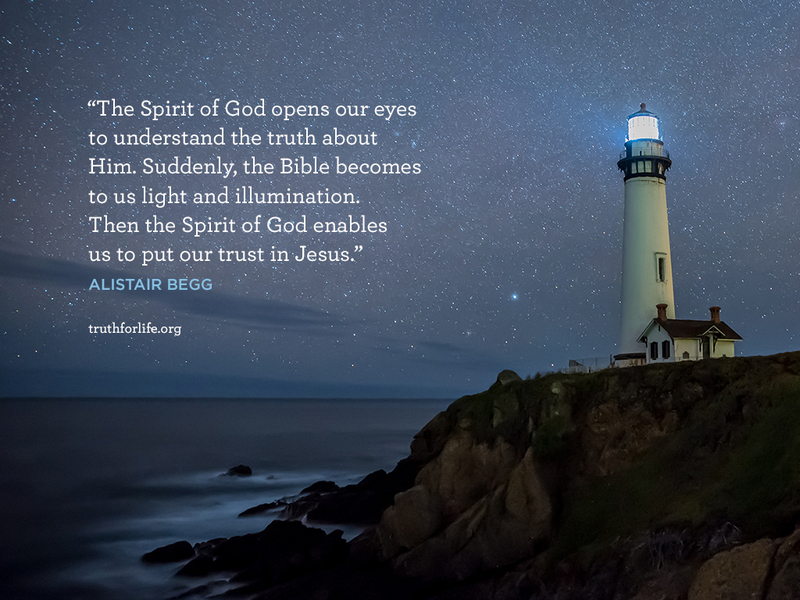 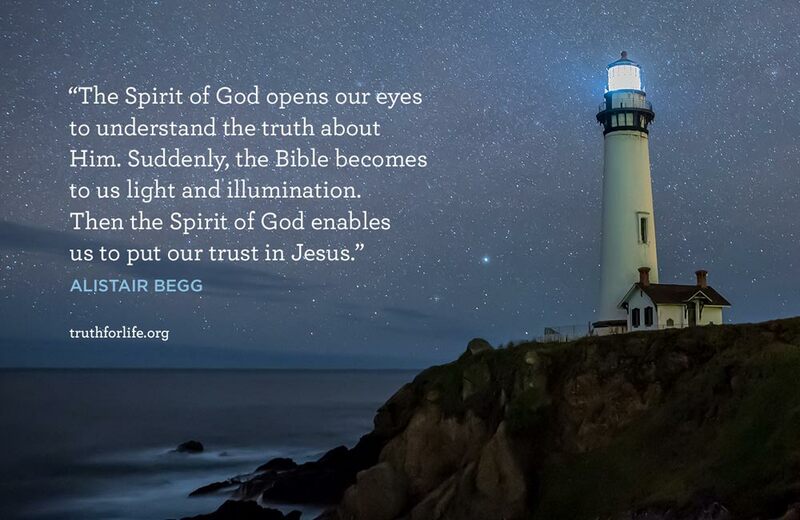 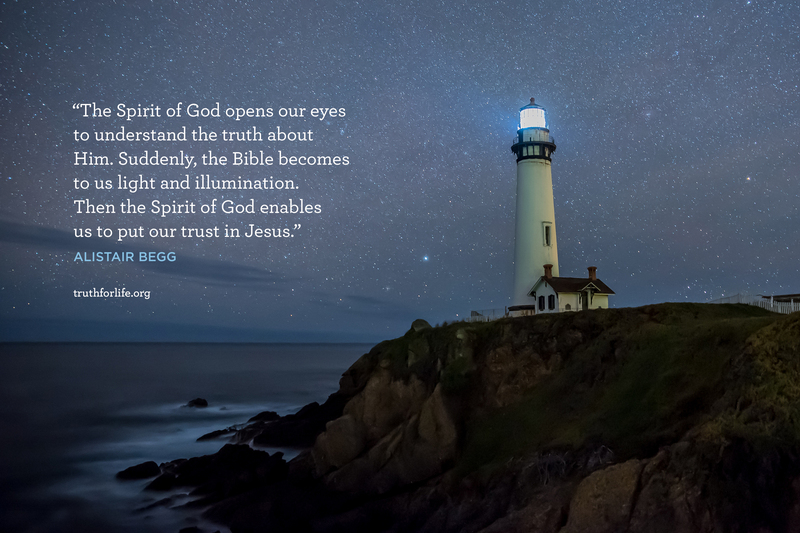 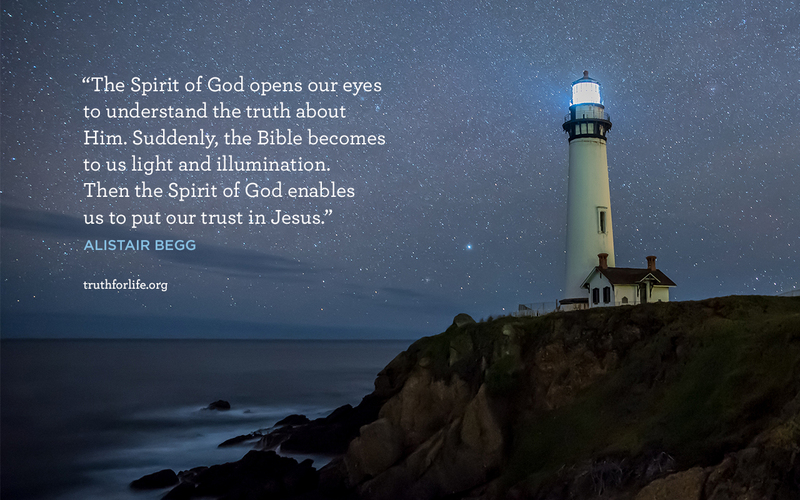 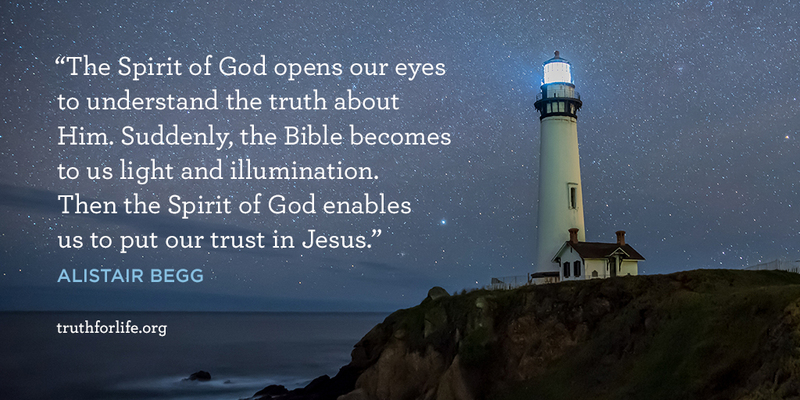 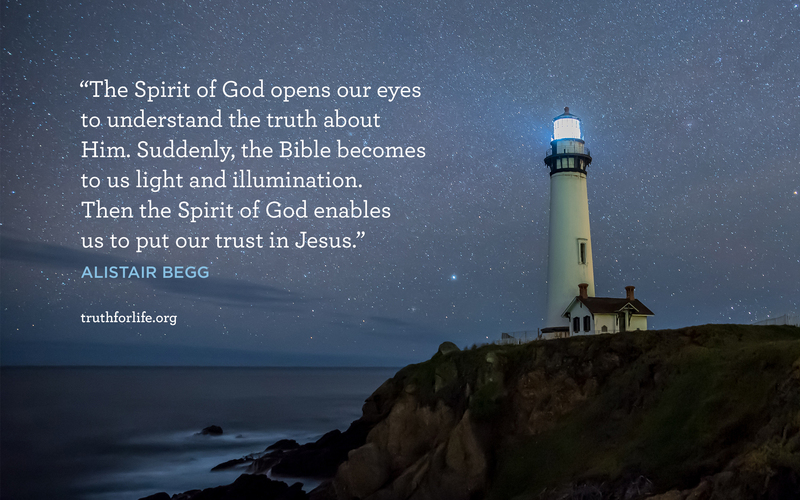 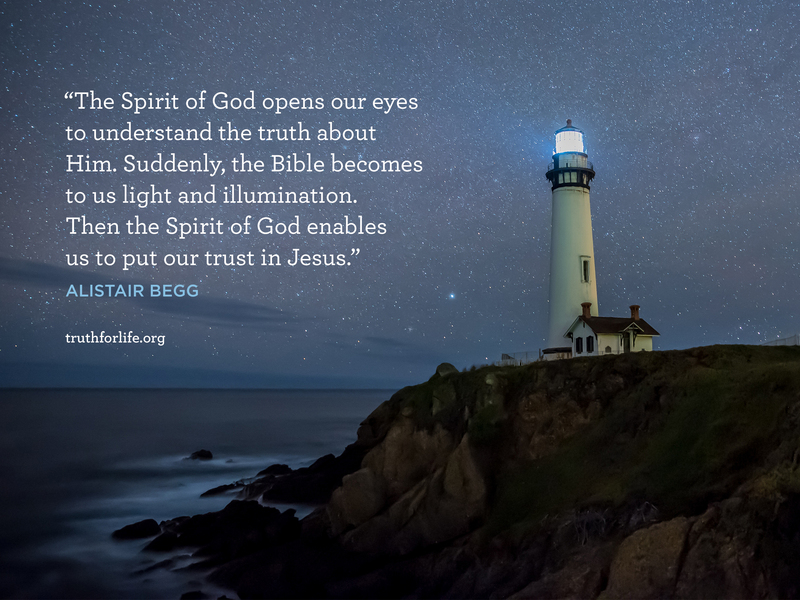 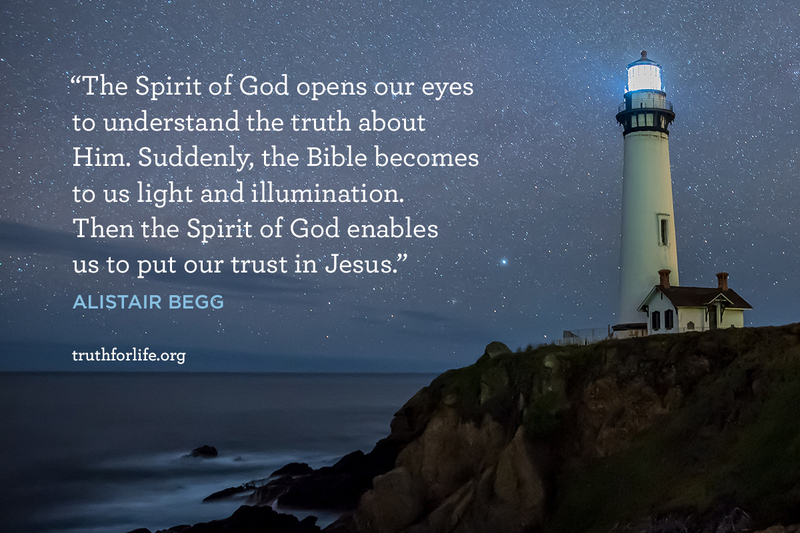 "The Spirit of God opens our eyes to understand the truth about Him. 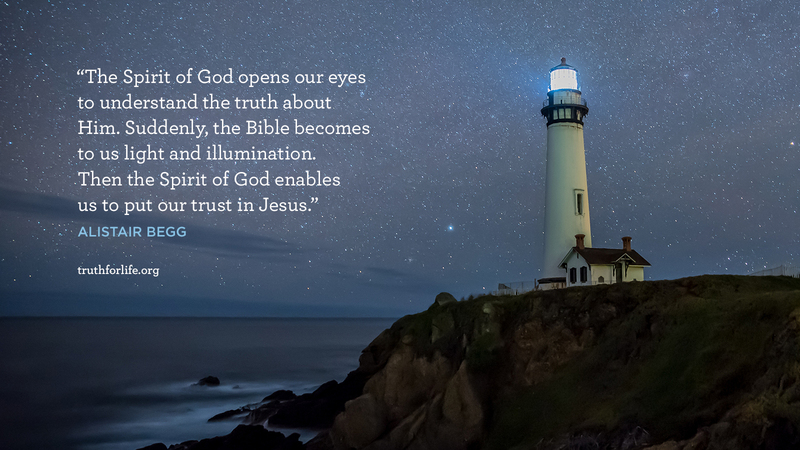 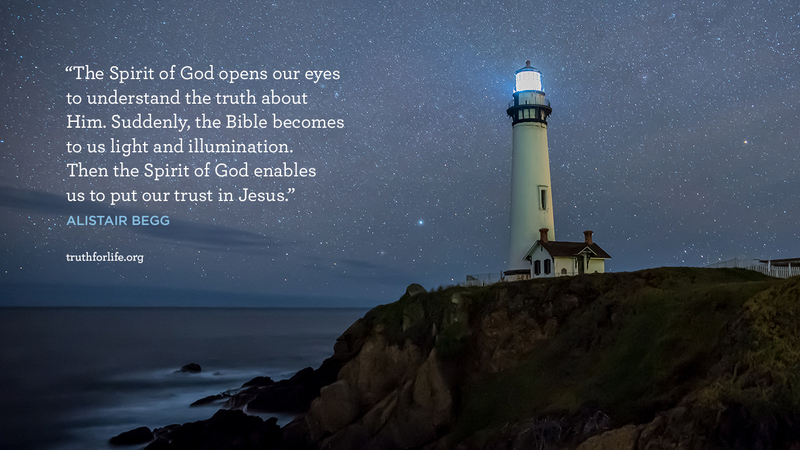 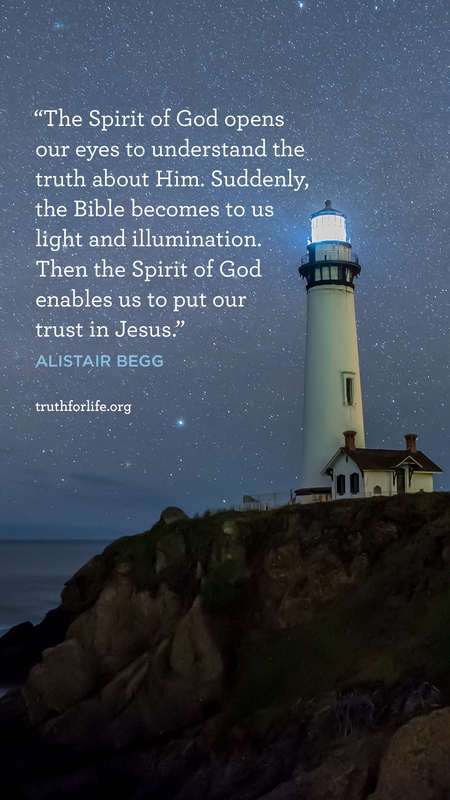 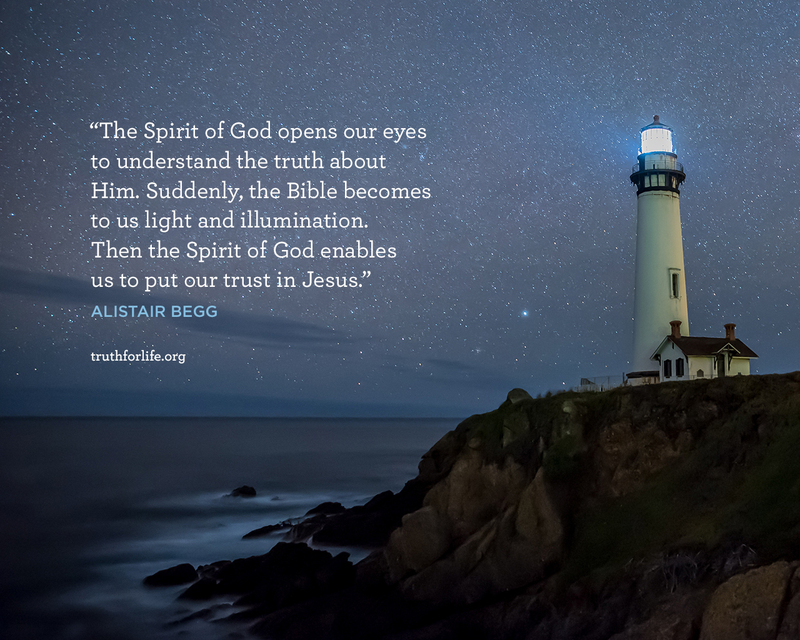 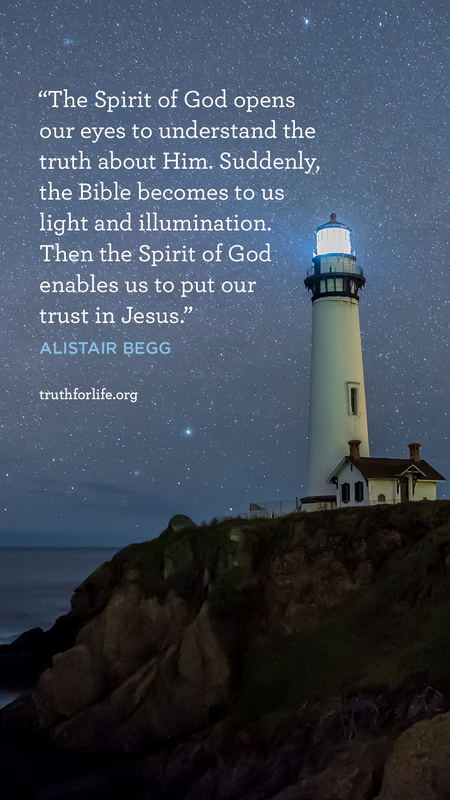 Suddenly, the Bible becomes to us light and illumination. 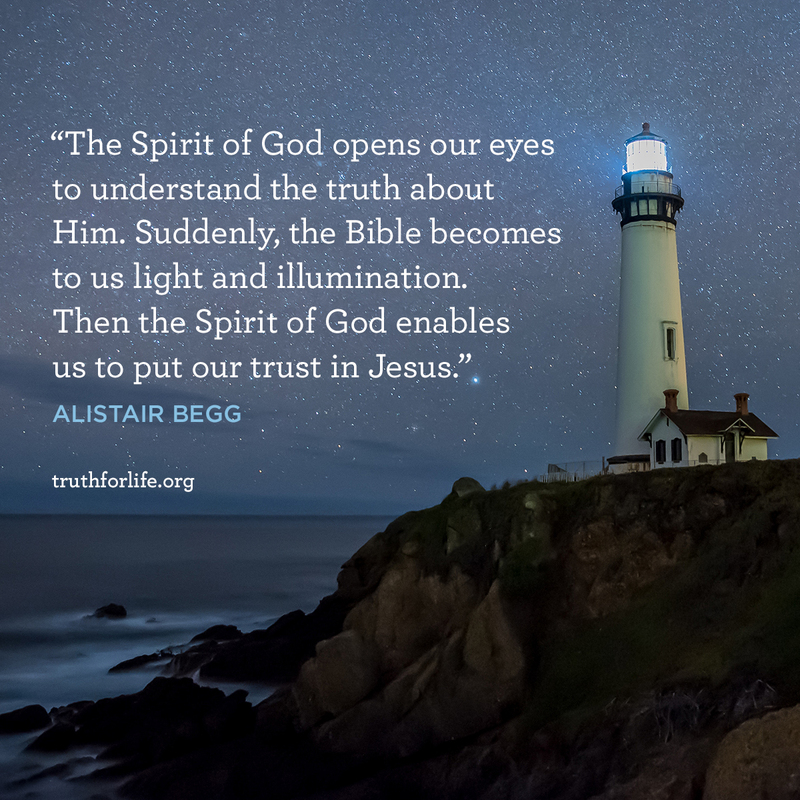 Then the Spirit of God enables us to put our trust in Jesus."